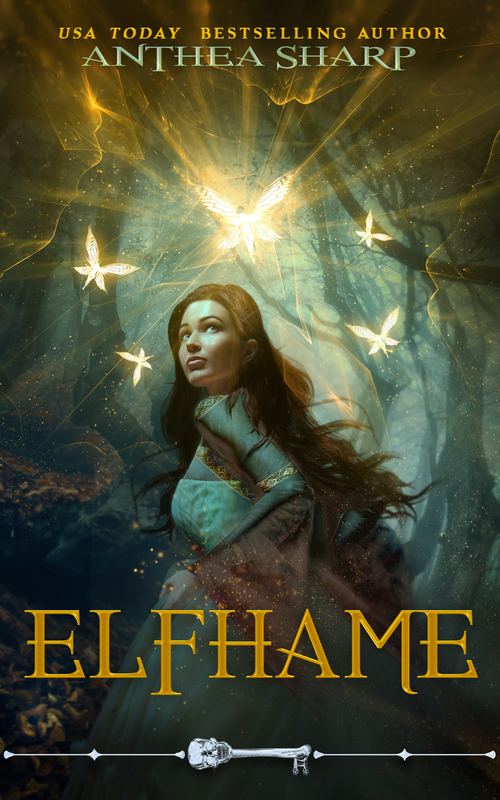 ELFHAME – A richly-imagined fantasy romance uniting an adventurous young woman and a fearsome Dark Elf warrior, in a magical tale reminiscent of Beauty and the Beast. Suitable for readers 12 and up. No explicit content. Centuries ago, the Dark Elves retreated to their homeland of Elfhame, sealing the portal between their lands and the human world. But when their realm is threatened, prophecy demands that the doorway be opened, and that Bran marry whatever mortal woman manages to find the hidden key and unlock the door. Thrown together, Bran and Mara forge an unlikely alliance. But in the face of evil, will they be able to trust their lives – and their hearts – to one another? This entry was posted in Books, New Release, News and tagged Coming of age adventure, elves, fantasy romance, YA and teen, ya fantasy. Bookmark the permalink. Very good. I’m half way through this and it’s REALLY wonderful. Nice going and thank you!!! I just finished this last night, and I have to say I’m so stoked to hear that Mara’s and Bran’s story will continue!!! I want to learn so much more about their relationship and the world around them! Thank you for writing such a wonderful story and for continuing it!